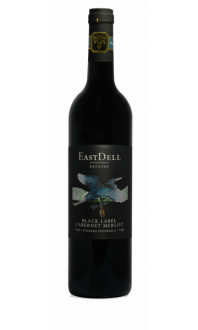 EastDell Black Label Cabernet Shiraz - Lakeview Wine Co. 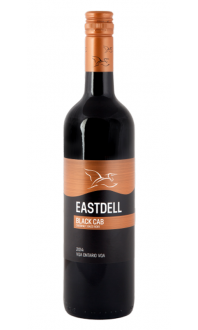 This EastDell wine is a blend of Cabernet Franc, Cabernet Sauvignon & Shiraz, which displays notes of black currant, dark cherry, raspberry & a hint of black pepper spice on the finish. 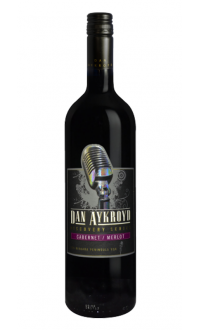 Food Pairings: Try this Niagara red wine with a hearty meat pie, or chorizo with roasted red peppers and olives.